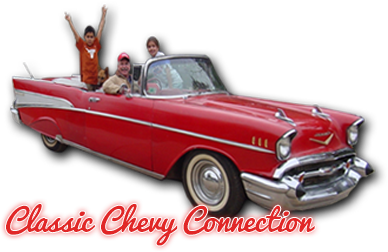 Welcome to Classic Chevy Connection online! View our cars for sale! !